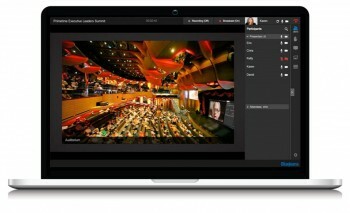 BlueJeans Events (formerly BlueJeans Primetime) is a large scale meeting platform that provides interactivity within meetings, webinars and other broadcast events. 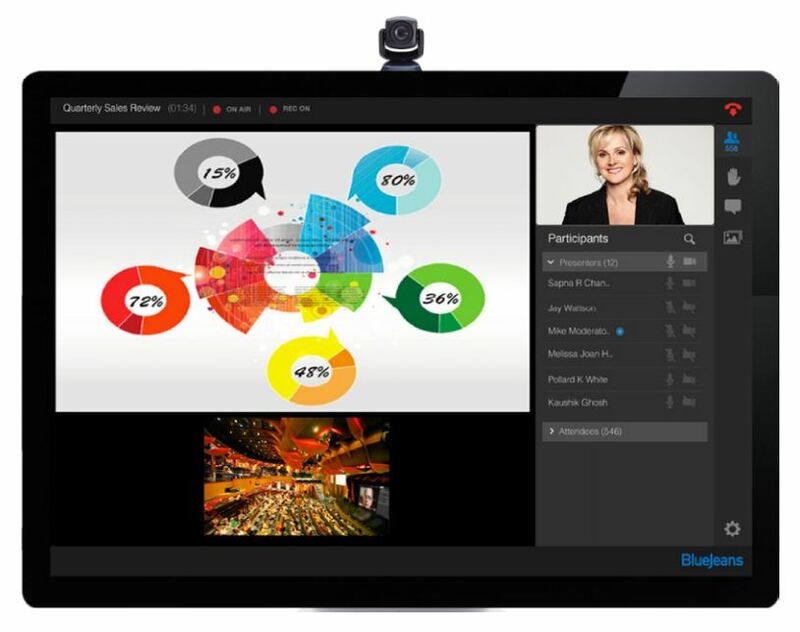 Enabling thousands of remote viewers to participate in one event, BlueJeans Events blends live video, content sharing and streaming into one easy-to-use service for large meetings and events, that are professional, engaging and effective. This highly engaging self-service event streaming solution provides the benefits of both passive observer streaming and Video Conferencing with active meeting participants, to turn webinars into interactive conferences. 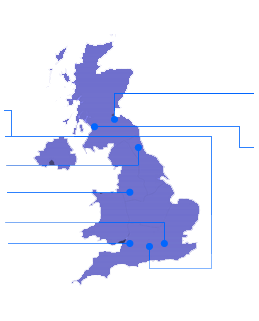 For large organisations who regularly broadcast, BlueJeans Events enables up to 15000 viewers in one event, with up to 100 participants as active presenters, if needed. With features such as Event Assist, Moderator and presenter training, post event reports and analytics, and bandwidth management, BlueJeans Events provides full support and functionality for any organisation looking to host large capacity events. BlueJeans Events can also be connected to Facebook Live to enable you to reach a global Facebook audience, with all the features of BlueJeans events in your hands too. BlueJeans Streaming for multiparty video streaming on Facebook provides individuals, brands and companies with a professional broadcasting and calling platform, with the power of connection via Social Media. Connect up 100 live camera feeds for multiple presenters in many locations, and live stream to millions.